If you love to whine but you hate drinking wine, you might like some of the best red wines for people who don’t like wine. I love the sentiment of a good glass of red wine, but seeing as I’m allergic to it, I don’t see it being something I can properly enjoy. I do, however, love the idea of sitting on a big white couch with a glass of red wine and having a book club meeting with a group of friends. There’s something about it that sounds really appealing to me. It also reminds me of Scandal because they use those large wine glasses from Crate and Barrel that look incredible. They have a large glass bit and then a long stem, which I kind of want to buy just to drink cranberry juice out of because it would make me feel very classy and fancy. People who enjoy wine are quite particular about the flavor notes and the specific types. I have friends who study wine and love going to restaurants or wine bars to try new kinds or enjoy a very expensive bottle as a treat. I find it so strange that a bottle of liquid could be over $100, but I guess it’s something I don’t necessarily understand. It’s perfectly fine if you’re not into wine at all, especially if you’re younger and haven’t developed a palette for it. It’s one of those things that I think you have to develop a taste for in order to properly enjoy. Wine, especially red wine, doesn’t really go down as easily as some of the sweet alcoholic drinks for beginners. In order to create this list of best red wines for people who don’t like wine, we look a look at a forum on Yelp that gave recommendations for different red wines. The wines on this list are primarily fruity and sweet, which means they’re not dry, bitter, or have any flavor notes that could be offensive or just take some time to adjust to properly. These types of wines tend to be fairly inexpensive as well, so if you want to dabble in the wine world, you might want to take a look at some of these recommendations to try out at home or feel fancy when you go to a restaurant with your friends. 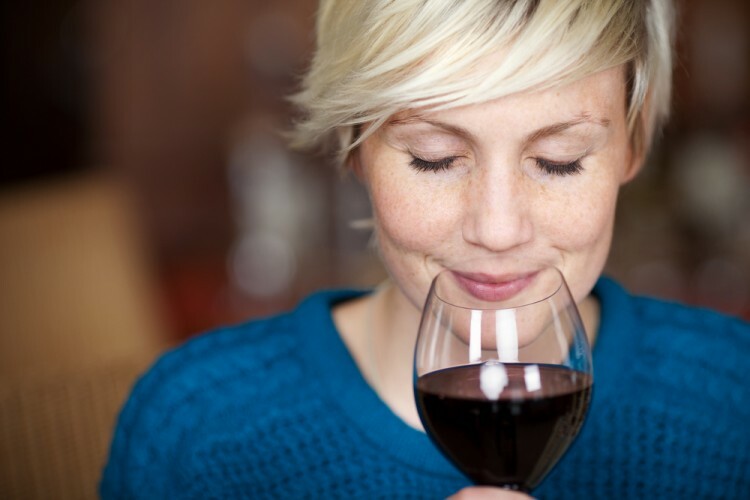 Without further ado, let’s take a look at the best red wines for people who don’t like wine.